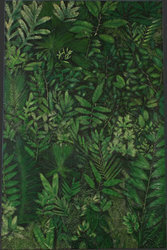 Pefect for a jungle theme display or special occasion decorating. This large scale, beautifully hand painted, wall panel will turn heads and create a feeling of nature wherever it is placed. 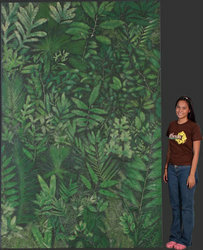 This well crafted wall panel is made from resin and fiberglass.